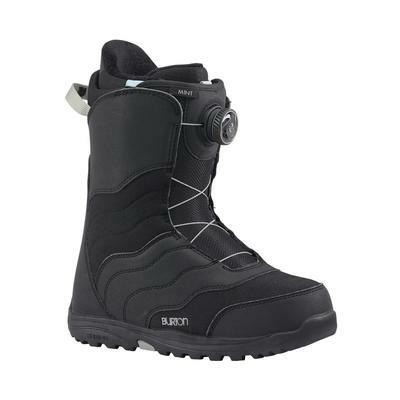 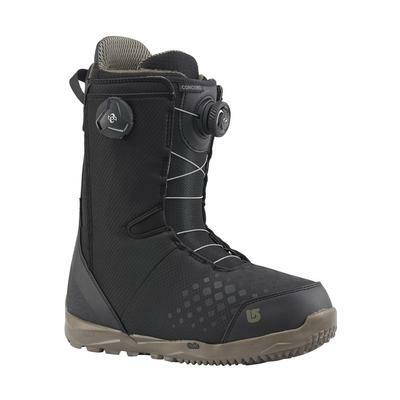 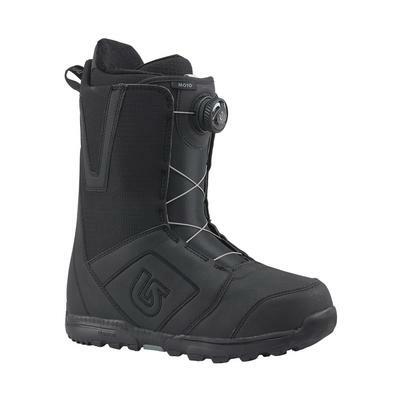 Stay warm and in-control with Burton snowboard boots. Choose from traditional laces, Burton Speedzone lacing or Burton Boa snowboard boots to give you the fit you need as you ride through the park and down the steepest terrain on the mountain. 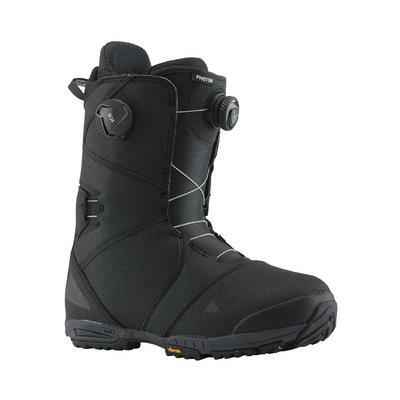 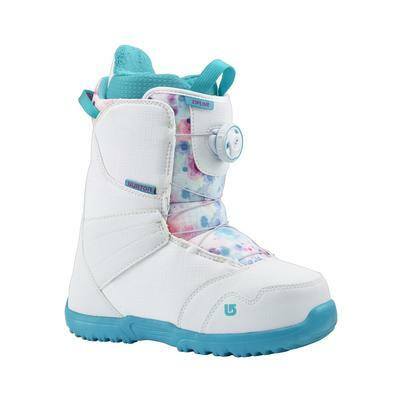 Softer flex boots give the beginner confidence and the freestyler the flexibility they need while stiff snowboard boots give the advanced free-ride boarder more control when pushing it to the max. 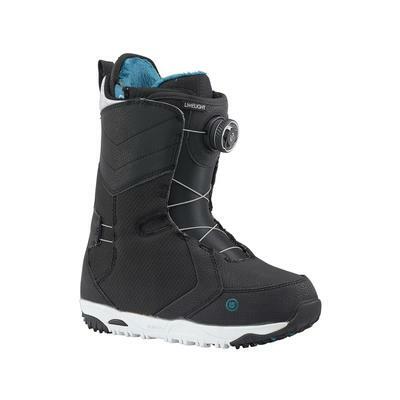 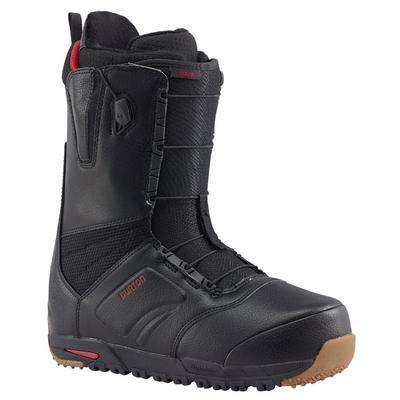 Total Comfort Construction takes away the need for a break-in period giving you a great feeling boot from the very first day on the mountain and for years to come. 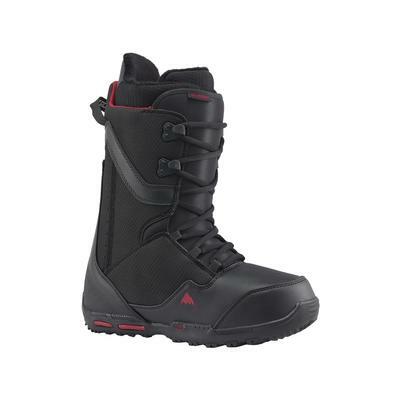 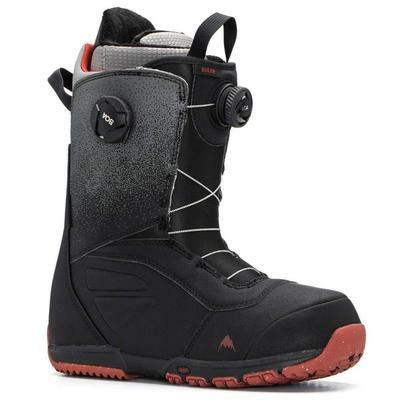 Burton has created Women’s Specific True Fit design for its women’s snowboard boot collection that shape the boots and integrate technology to fit the way women ride. 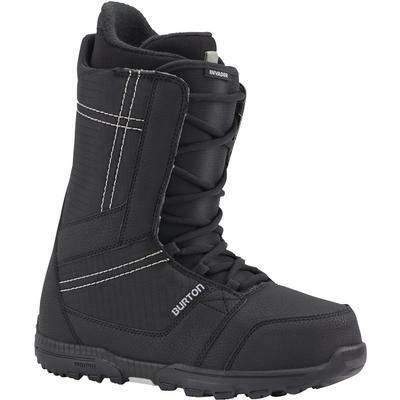 Check out the Burton Limelight, the Burton Starstruck Boa and the Burton Mint snowboard boots to rock out on your favorite runs.